Board to work in the texture reconozing. Allows you interact with eyes closed. 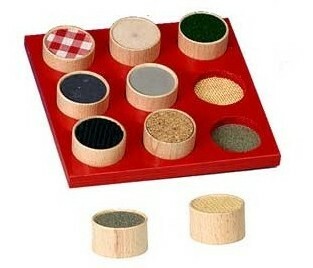 Ideal to work on sensory tactile stimulation. Size: 18 x 18 x 3 cm.